An increasing number of media reports are highlighting the proliferation of rubbish all around Malta. Worst still, rubbish attracts more rubbish with the problem of littering growing day by the day. Information campaigns do serve to lessen this national problem that is affecting economic growth. These efforts alone are ineffective without solid enforcement. In view of the fragmented approach of local councils in operating their waste management obligations, GreenPak is calling on the government to group together neighbouring localities under a regional waste management system. “From a logistical and economical point of view, it does not make sense having 68 local frontiers each operating their waste obligations independently. 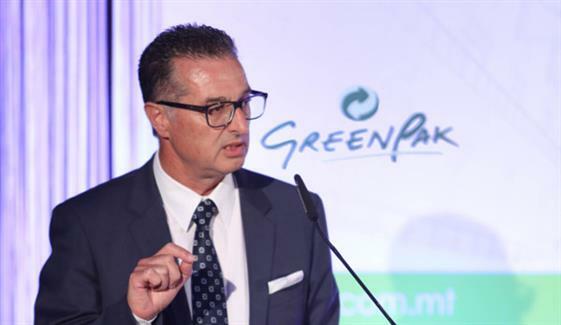 Bringing together neighbouring localities under one regional umbrella will reduce costs and bureaucracy, whilst increase operational efficiency,” said Ing Mario Schembri, CEO of GreenPak Coop Society. A regional waste management system would include the collection, recycling, and disposal of waste generated by the communities included within the region. Establishing waste management systems on a regional level would enable communities to pool resources and accomplish together what is difficult to do individually as a locality. This approach could also help to dramatically reduce the illegal dumping and scattered litter around Malta and Gozo. 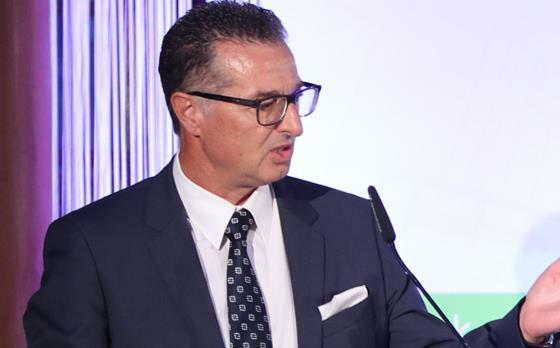 “Whilst we appreciate that resistance is a natural reaction to change, as a neutral organisation but with a genuine interest in improving Malta’s low-performance results in the waste recycling sector, we are committing ourselves to meet local councils individually, hear their concerns and find agreeable solutions, as a way forward towards a more sustainable future,” said Ing Schembri. While regional waste management systems may sound as a novel idea in Malta, such systems have long been in place throughout the EU members states. The European Environmental Agency reports that countries adopting these systems achieve good municipal waste recycling results. In addition, key performance indicators (KPIs) would be identified and analysed for future policies and strategies. In turn, this would help further reduce biodegradable waste ending in landfills, increase the recovery of recyclables, and lead to effective implement of waste prevention programmes. GreenPak, an ERA (formerly MEPA) authorised scheme, is the largest waste recovery scheme in Malta. The organisation is a founding member of EXPRA, a not-for-profit international organisation promoting the concept that it is industry itself that should take up recycling and not let recycling be a burden on Government or local authorities. GreenPak has for the past decade been one of the 35 national systems operating under the PRO Europe umbrella.